December is a magical time of year. Holiday songs play on repeat on the radio, snowflakes begin to fall and we sip delicious hot beverages with our friends and family, but there’s also another thing we have to look forward to each December — the announcement of Pantone’s color of the year. We can all agree that 2017 has been a real humdinger, right? Well, Pantone felt our pain too because this year’s color is a reminder to look forward, work toward a better future and embrace innovation. So without further ado, I present to you the official color of 2018. The color is called Ultra Violet, and it is a symbol of progress. The color doesn’t only pay respect to feminists of the past. 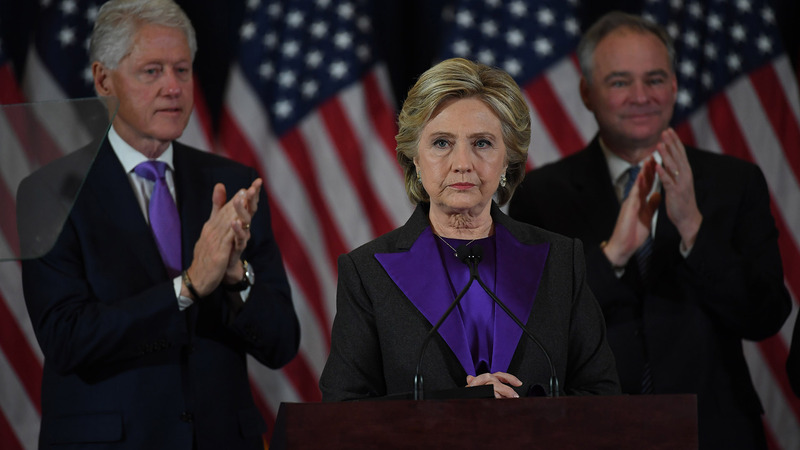 Remember the color of the lapel Hillary Clinton wore during her concession speech? 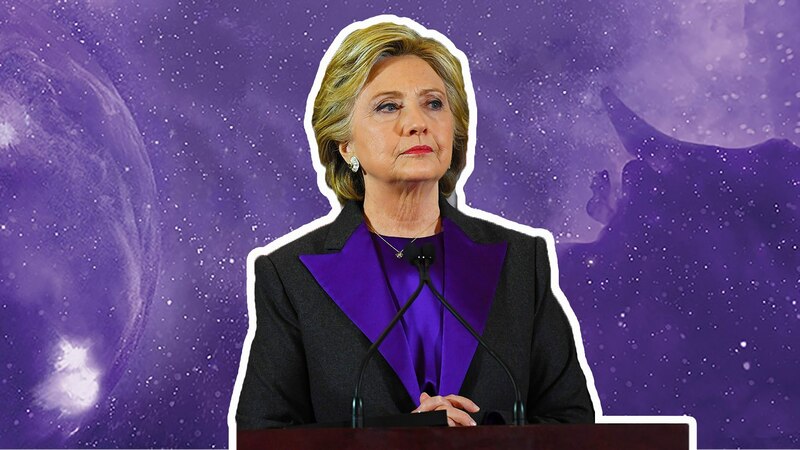 It was a bright purple that looks awfully similar to the new Pantone hue. In fact, Bill Clinton also donned a tie in the same shade. Honestly, I can’t think of a color that better represents exactly what we all hope for and need in 2018 — innovation and equality for all races, nationalities, gender and ages.